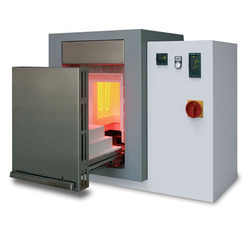 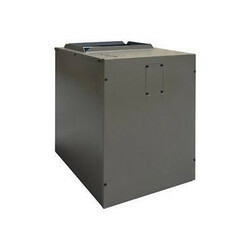 Pioneers in the industry, we offer muffle furnace, heating furnace, heat treatment furnaces, box furnaces, electric furnaces and high temperature furnaces from India. 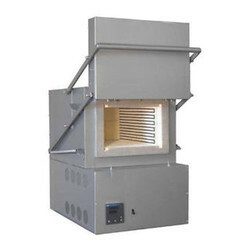 Our enterprise is listed at the apex in the list of the most preeminent laboratory Muffle Furnace exporters and suppliers from India. 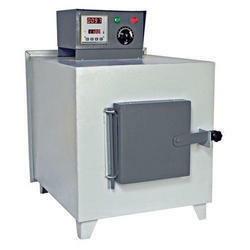 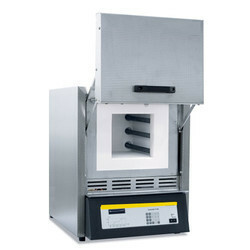 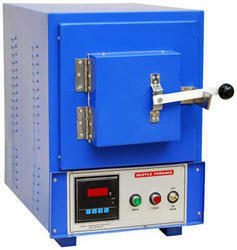 The indicator and the regulator help the user to control the temperature of the muffle furnace as per the requirement. 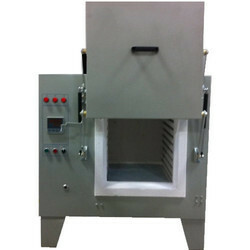 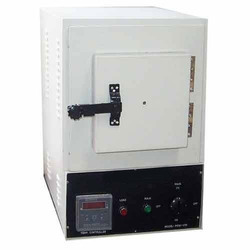 The electric muffle furnace is structured with best quality material that makes it highly durable and resistant to various extreme conditions.